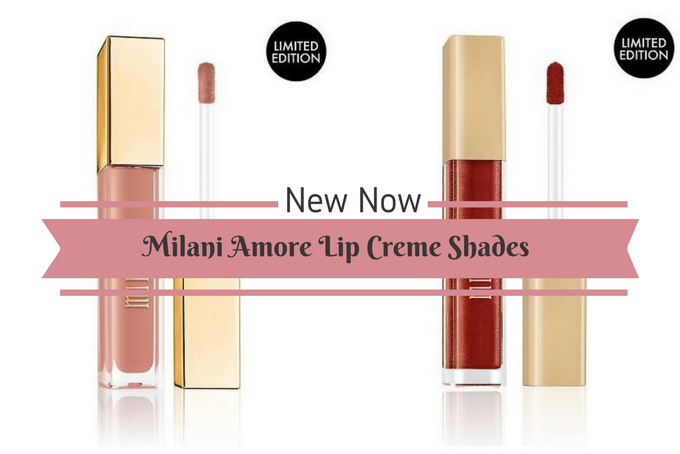 New and available now, Milani Cosmetics Amore Lip Crème Shades! Milani just released 6 brand new limited edition shades to their Amore Lip Crème line. 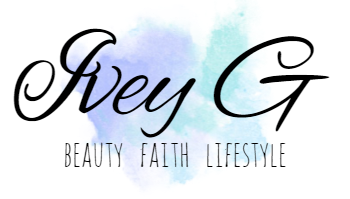 I recently received the promotional email and got excited because I love their lip products. 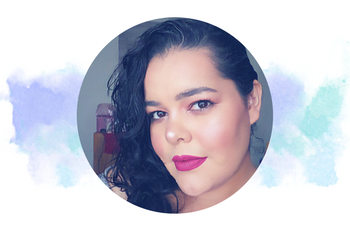 I have yet to try their Amore Matte Lip Cremes, but I really love their Matte Metallic shade in Dramattic Diva. I haven't seen swatches on their Instagram page yet, but in the promotional email they included an interactive color swatch with shade names. 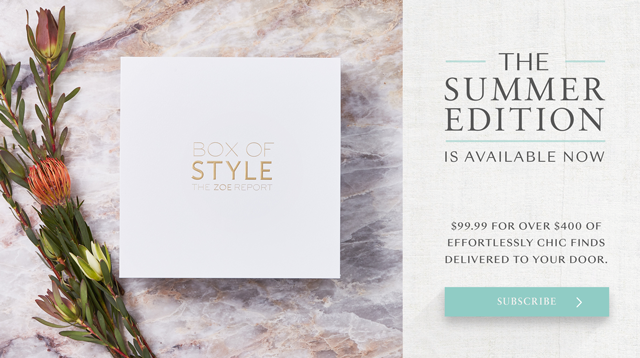 The shades look so hot, and are definitely giving me Naked Heat Vibes that is so trending for summer. What do you think of the new Milani Amore Lip Crème shades?